Q: I cropped my document and saved it. Is it possible to get my original document back? A: Yes, it is possible to restore back the original document. The PDF Standards, set in place by Adobe, do not actually crop (cut) parts of the pages or discard any content. 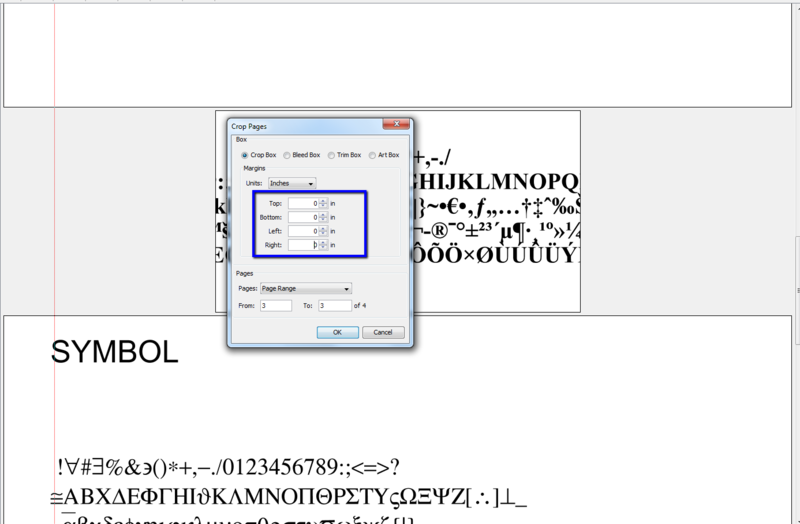 Instead the cropping feature sets a value for the visible page area within the document. This means that when cropping a document no data is actually lost from the pages that were cropped and can be easily recovered. The document will will now be restored back to it’s original state showing the entire page prior to being cropped. Why doesn't PDF Cropping change the file size of the PDF?